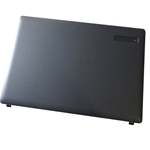 Description: New genuine Acer notebook lcd back cover. 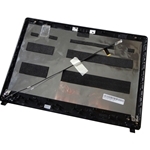 This original repair part includes the wireless antenna. 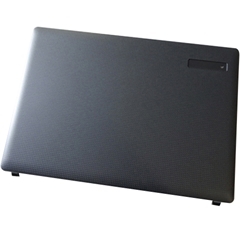 This back cover is grey in color and does not have the Acer logo. You would need to take this off your existing back cover. Part #'s: 60.NE307.001, ZYE3AZQQLSTN, EAZQQ004050.